For help on installing or bug fixing please read the ultimate guide! WANT TO PLAY ALIENS VS. 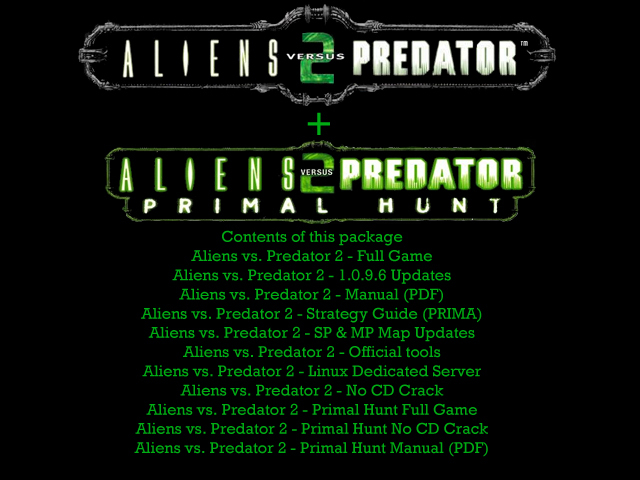 PREDATOR 2 ONLINE?